This Fleet squad have batted away pretty much anything that has been thrown at them this season and they proved yet again they are match for whatever comes their way with a scintillating first-half display, probably their very best of 2018/19. 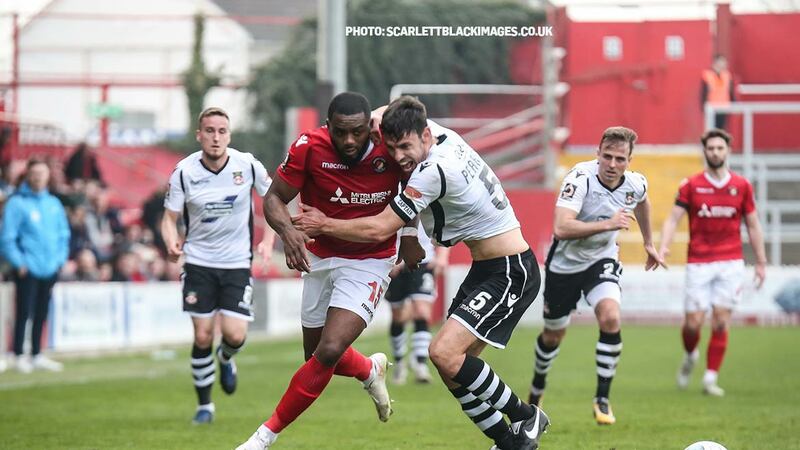 It was enough to see off a resilient second-half performance from Wrexham who got within inches of equalising with the scoreline at 3-2, only for Gozie Ugwu to settle Fleet nerves four minutes from the end. Fleet certainly did that. After a warm minute’s applause for Michael Thalassitis, they pressed and harried Wrexham. With one change, Corey Whitely in for Ebou Adams, it was almost as if the lack of a warm-up had the players straining at the leash to get at their vulnerable visitors. With one change, Corey Whitely in for Ebou Adams, it was almost as if the lack of a warm-up had the players straining at the leash to get at their vulnerable visitors. 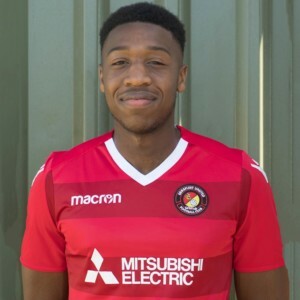 The opening minutes were tame enough but Fleet began to exert control and could have been one up on eight minutes when Chris Bush worked an opening from the left and Gozie Ugwu was but a hair’s breadth from connecting at short range. But a minute later, Wrexham were carved open, though there was some good fortune about the eventual goal. A long ball for Myles Weston saw an exchange of passes with Michael Cheek and Weston’s low delivery into the box was intercepted by visiting defender Shaun Pearson who succeeded only in diverting the ball past his own goalkeeper. Fleet were playing some excellent football and backing it up with grit, passion and spirit and it was a combination Wrexham failed to live with. Cheek’s back header over the defence saw Whitely slip through but his resulting shot lacked power and Rob Lainton gathered. 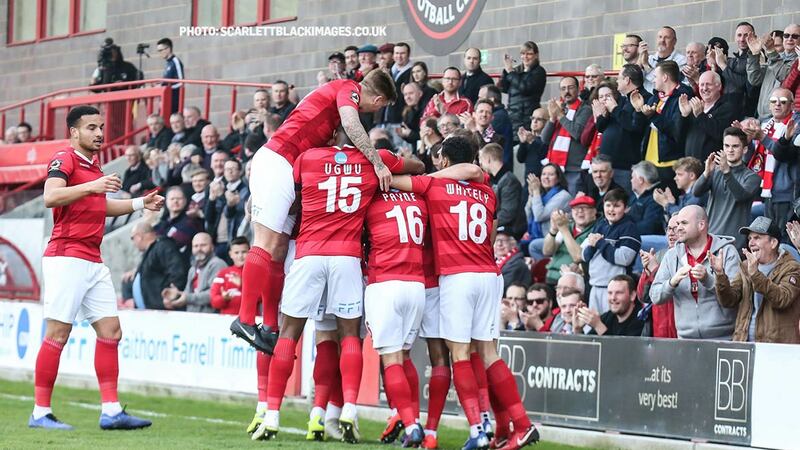 Wrexham lacked much clout up front and their only efforts of note saw Mark Carrington lash a shot high over the Plough End while Kemy Agustien’s floated free-kick was a gift for Nathan Ashmore. Weston was having a real influence down the left and he drove deep into Wrexham territory to tee up Whitely for an effort that was blocked. On 32 minutes, Lawrie Wilson’s excellent dipping cross from the right outfoxed the Wrexham defence and Cheek was on to it but couldn’t keep his balance and the visitors were off the hook. They broke clear and in a rare incursion, threatened inside the Fleet box only for Sam Magri to mop up. Fleet continued to snap at and press their visitors and the second goal arrived six minutes before the break. Whitely’s free-kick was diverted just wide of Lainton’s post and from the corner, Payne’s delivery cleared the first man leaving Cheek in space to nod home his 14th goal of the season. And then 14 became 15. Rampant Fleet continued to utilise both flanks and from the right, Ugwu’s power got him a yard of space clear of the nearest defender from Cheek’s pass. He slung a low cross into the six-yard box and Whitely touched it on to allow it to run to Cheek at the far post who placed it home for 3-0. Incredibly, it could and probably should have been 4-0; with Wrexham on the ropes a pass into a rampaging Weston saw the winger bear down on goal and drive a good shot on target that Lainton managed to beat away. Wrexham boss Bryan Hughes wasn’t messing about as the second half started, hauling off all three of his recent signings. Certainly the visitors had more bite with Stuart Beavon and Jason Oswell leading the line. Beavon had a deflected shot almost deceive Ashmore as the Welsh side came out clearly more fired up after a half-time blast. And they grabbed the early lifeline their manager would have demanded only five minutes in. Another attack from the left saw a player go down under a Fleet challenge but as penalty shouts were waved away, Paul Rutherford picked up the loose ball on the right of the box and his pass was driven in by Beavon. 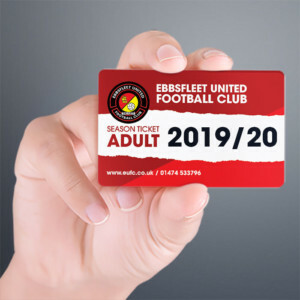 Fleet were not quite at the levels of the first half but they toiled well to establish another foothold, Ugwu impressive in his work rate as he covered plenty of ground and unsettled Dragons’ skipper Shaun Pearson with his hold-up play. Cheek headed just over from close range on the hour mark after Bush’s deceptive free-kick floated towards Ugwu and the home side seemed to be able to keep Wrexham at bay. But the visitors stepped it up again in the final 20 minutes. Ashmore produced a stunning save on 71 minutes when Rutherford’s excellent cross found James Jennings lurking and from point-blank range, the Fleet goalkeeper got a strong wrist on the header to push it away from the crossbar and over. Weston was last man as Fleet produced a wasteful free-kick and Wrexham broke upfield and Oswell was only inches from the target as he flew in on the resulting corner. It wasn’t all Wrexham, though, and Fleet continued to play some excellent football, Wilson’s back-heel into Weston on the edge of the box almost seeing the Antigua international through on goal before he was muscled out of possession. King and Magri had been fantastic in the air as Wrexham continued to press but the Fleet defence was undone once more seven minutes from the end. A goalmouth scramble ensued that saw King block one effort and Ashmore another but Pearson was able to get a third bite and this time the Fleet goalkeeper could only stretch out a hand to help the ball into the bottom corner. Visions of Chesterfield flashed through supporters’ minds but for three minutes only as their side wrapped up the points with a well-crafted fourth goal. It was created by the substitutes, Bagasan Graham dancing down the left, cutting the ball inside to Andy Drury and with the Wrexham defence nowhere, he squared it in turn to Ugwu who steadied himself and beat the goalkeeper from 10 yards to the huge relief of everyone in the Kuflink Stadium. 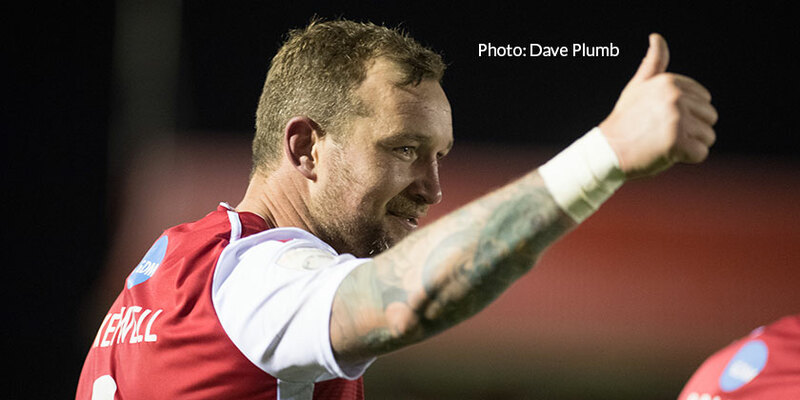 That knocked the remaining fight out of Wrexham and Fleet strolled through the five minutes of time added on to end another eventful 90 minutes of football. 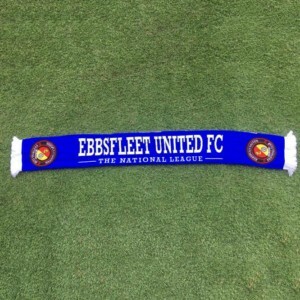 EUFC: Ashmore, Wilson, Bush, Magri, King, Payne, Rance (Adams 87), Whitely (Drury 66), Weston, Cheek (Graham 77), Ugwu. Subs not used: Kedwell, Moncur. 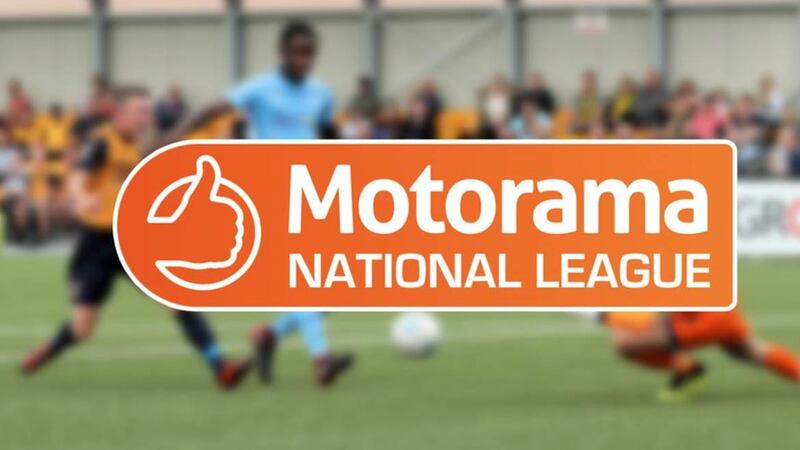 WFC: Lainton, Roberts, Jennings, Pearson, Carrington, Rutherford, McGlashan (Oswell 46), Spyrou (Beavon 46), Wright, Agustien (Young 46), Lawlor. Subs not used: Dibble, Holroyd.